Persons associated with the Grenada Invitational have failed to explain the reason why some athletes and professional service providers are yet to be paid almost 5 months after the games were held on April 2018 at the Kirani James Athletic Stadium. An email sent to treasurer Fenton Frederick and founding chairman Michael Bascombe to confirm the claim, received an acknowledgement from Bascombe who explained that matters of finance are handled by the treasurer. “I have received and acknowledging your correspondence copied to my attention. I am certain that a response will be forthcoming. Please let me know if there’s need for a follow-up,” Bascombe’s responded. Despite a deadline of noon on Tuesday, 28 August given to Frederick by email and WhatsApp, he is yet to respond or acknowledge receipt of the correspondence. However, investigations into the claim that athletes are owed for participating in the games not only confirmed that the organisers are indebted in thousands, but that government has ordered an audit into the books of the Grenada Invitational. “An audit and economic impact assessment are being finalised by an external accountant and Ministry of Finance officials respectively,” said persons within the sporting industry with knowledge of the Grenada Invitational who were unaware that each of them was spoken to. 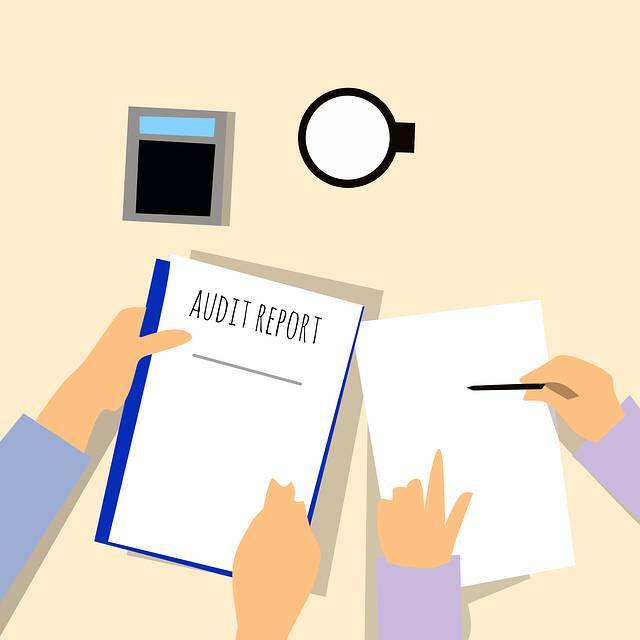 Some of these persons are fearful that the continuous delay of submitting the Audit and Economic Impact Assessment which is being done by an external accountant and officials at the Ministry of Finance, could impact the 2019 games. That report was originally scheduled to be submitted in July. It was explained that some athletes do have an arrangement for delayed payment and that this is normal to allow for drug testing, but all tests for the invitational concluded months ago. When asked if organisers are seeking a bailout from government, a sports official was adamant that a bailout would become necessary because the Grenada Invitational is not in the best financial position. “They may not ask for it now, but the audit will show that they need it, and if the 2019 [Invitational] is to take place, they must pay out all outstanding debt. Athletes who are not paid will tell others and that will not be good news,” said the well-informed sporting official. The Grenada Invitation has a memorandum of understanding with Government since in inception and at present, it is under revision in terms of its legality. The MOU focuses on support for the use of the stadium, equipment and other technical support. There is a dollar value as government’s contribution, but it did not provide for direct cash. However, at last minute in 2017, the Grenada Government had to step in with finances to ensure that the games were broadcast on a USA sports network. Some of the ticket increased by EC$25 and $50. In 2017 the main stand was 75, but it went up to $100 in 2018, while the main stand finish line was $200 and it went up to $250. VIP which was $450 in 2017 became $500 in 2018. It was then disclosed that Bascombe recently made two brief trips to Grenada and met privately with stakeholders who expressed some concerns about the 2018 event. “He has given them the assurance that efforts are being made to restructure the organisation so that things will be different in 2019, but the Local Organising Committee has not met as it should since the 2018 games, and it has reached the point where some of the members don’t care anymore,” said the source.